Zorays Solar Pakistan is committed to the promotion of renewable energy propagation and execution in Pakistan and thus, provide various energy saving products. With our new Solar Android Mobile Application, we offer accessibility of complete solutions to cater all types renewable energy requirements. 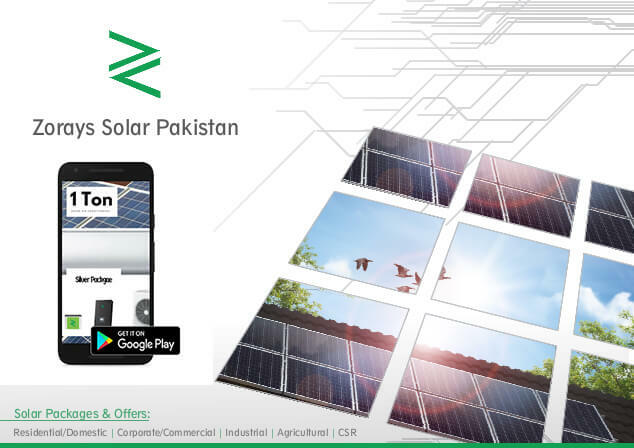 We create awareness about all types of solar products, advantages of using Solar Products and provide information on Govt schemes & subsidies that are initiated to promote Solar Energy usage in Pakistan. In this solar application, we come up with best solution for your solar requirement like quality product, best design and project within budget. Our application brings you concepts for a personal solar power app that enables you to use solar power wherever you are. This solar mobile application entails discussion of solar cells, solar energy, solar power, solar heating, solar panels, pv, off the grid, and more. Solar technology is perhaps the greatest development of the modern age. Improvements to designs are happening in rapid succession. How efficient will it become? When will it become so affordable that it’s accessible to everyone while remaining profitable to manufacture? How are other energy industries having an effect on solar technology development and its success in the market? 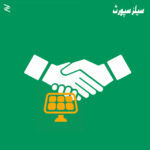 With this app I can successfully determine the 1000 watt solar panel price in Pakistan. Kudos!